The renowned Italian hair care brand, Davines, has taken the next step in bringing its balance of beauty and sustainability to the United States. On July 22, the brand opened its flagship US salon and atelier, alongside long-time partners and industry vets -- Marco Santini and Leo Manetti of ION. 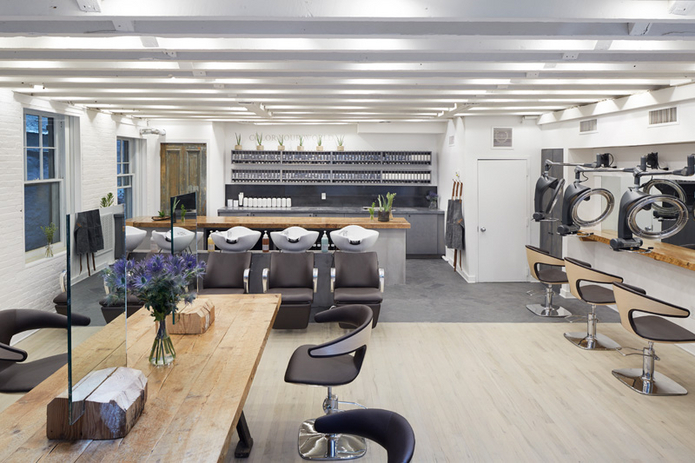 The new collaboration -- ION: Davines Salon + Atelier, offers a thoroughly distinctive experience with the Davines mission statement at its heart, a blending of beauty and ethics reflected through the environment in which the salon lives and works. “Beauty can be done sustainably, and we want to be a catalyst for the,” shared Leo Manetti. “Davines has always been inspired by the by the work of Marco [Santini] and Leo, as well as that of their highly specialized team at ION Studio,” remarked Anthony Molet, CEO of Davines North America. 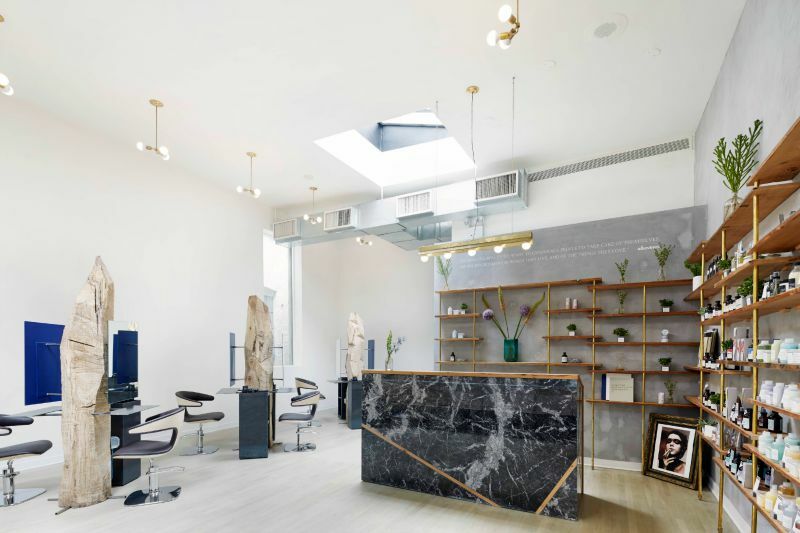 To bring this quest for better beauty to fruition, they enlisted WRK Design -- the Brooklyn based architectural and design firm known for projects like Le Labo, Rag & Bone, Rudy's Barbershop and Brass Monkey. 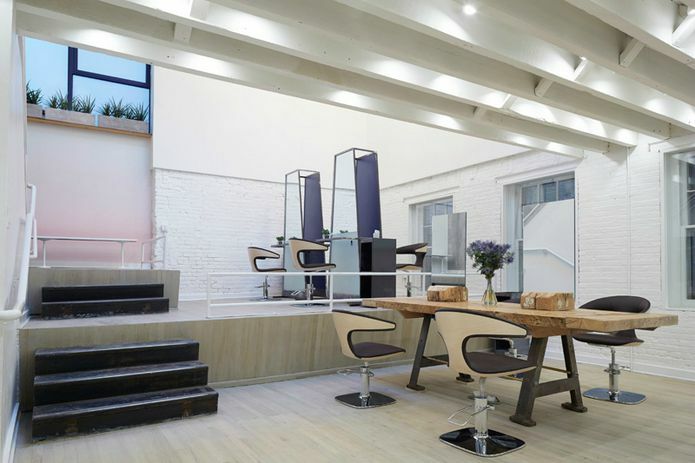 Built to reflect the design of a home with three distinct floors and seventeen chairs, the salon is completely custom-done with the utilization of local craftsmen and sustainably upcycling and renovating salvaged materials. Ion: Davines Salon + Atelier is located at 41 Wooster Street, New York, NY. Phone: 212-343-9060.